The European Tour moves to Asia this week for the Maybank Malaysian Open. 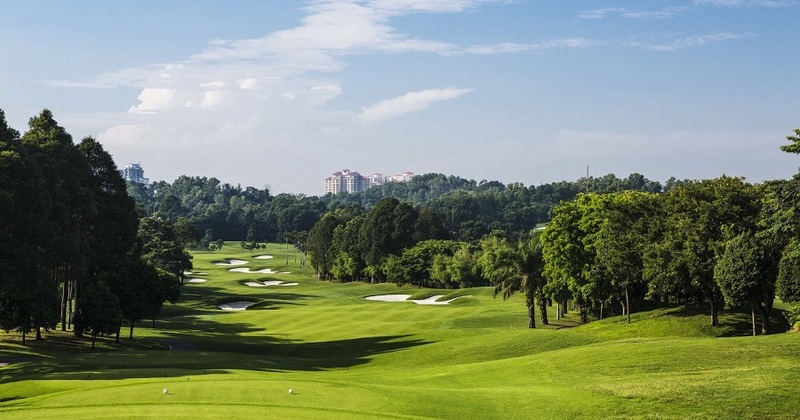 The Kuala Lumpur Golf & Country Club is set amongst the Bukit Kiara hillside some 5 miles from the heart of Kuala Lumpur and was originally designed by Robin Nelson in 1991. Since then the course has gone through a recent redesign which was undertaken by Parslow and Associates who extensively reconstructed the layout over a period of eighteen months. The new West Course reopened for play in October 2008 with the East course opening two years later in 2010. It’s a golf course that rewards the shot-maker and gives fantastic views of the hole you are playing and the surrounding scenery it sits in. The undulating fairways offer plenty of shot options into the greens and where water comes into play on thirteen of the eighteen holes, with an additional lake on the ninth hole. 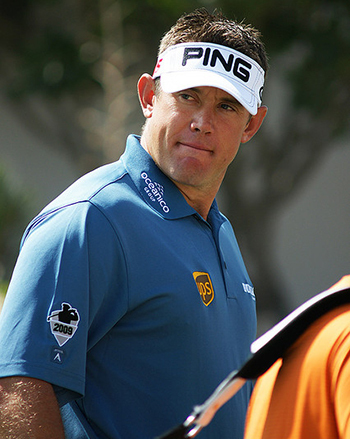 Lee Westwood 7/1 – with Bet365 – is the defending champion this week and this also seems to be a part of the world where he enjoys playing as he is also the holder of the Thailand Golf Championship, and it’s because of that combination and his Top 10 finish at last week’s Dubai Desert Classic that I think the Englishman will be in the thick of it again this week. 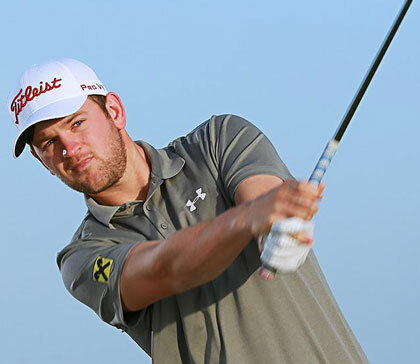 One of my tips for last week’s Dubai Desert Classic Bernd Wiesberger 12 1 – with Ladbrokes – made it three Top 6 finishes on the spin and I will be sticking with the Austrian this week. As I stated then 2012 saw Bernd win twice, one of those was the Ballentine’s Championship in South Korea and he also won the 2013 CIMB Niaga Indonesian Masters and it seems he’s another player that enjoys playing his golf in this part of the world. Golf Monthly playing Editor Andy Sullivan 25/1 – with BetVictor – seems to have settled down after his maiden win on the European Tour at this year’s South African Open Championship. The following week was always going to be unsettling but the last two weeks he has knuckled down to business and with a Top 20 at the Qatar Masters and a Top 5 at last week’s Dubai Desert Classic I think Andy will enjoy coming back to a track where he had a Top 15 finish last year. A final round 78 saw the Englishman drop out of the runners-up spot and plummet down the leaderboard but I am sure he will be wanting to make amends for that this week. 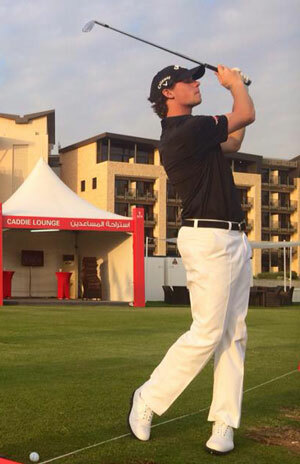 Thomas Pieters 50/1 – with BetVictor – made an immediate impact on The European Tour in his rookie season in 2014 when he lost out to Miguel Angel Jiménez in a playoff for the Open de España. One of his other Top 10 finishes that helped him keep his playing card was his eighth place at this event and all but for an opening round of 75 he would have really been in the thick of it. The Belgian has always been talked about having a bright future in the game and with his two Top 10 finishes already this season look for him to do well this week. Kiradech Aphibarnrat 50/1– with Bet365 – has not only won this event back in 2013 when it was reduced to 54 holes due to lightening but he also had a Top 5 finish at this course at the PGAs CIMB Classic that year –which also uses this track for their tour event –The lad from Bangkok hasn’t pulled out any trees so far this season with his best result being a Top 10 finish at the Nedbank Challenge. Kiradech didn’t defend his title last year due to injury and will want to do well this week and with another Top 5 finish on this track back in 2010 I think we will see him challenging again this week. David Lipsky 125/1 – with PaddyPower – won his first European Tour event last year taking the Omega European Master in a play-off against Graeme Storm. David also won last year’s Asian Tour order of merit. Lipsky comes into this week in good form, after missing two cuts at the previous two events, Lipsky just missed out on the Top 25 by one shot at last week’s Dubai Desert Classic. One player who I would have tipped again this week is Byeong Hun An and while I can see he is down to play as I write this guide no bookies have any odds on him. So I would check with your bookmaker to see what odds they are offering for him. Byeong hasn’t been outside the Top 25 since gaining his card to play on the tour this year and another good finish at last week’s Dubai Desert Classic means he will come into this week in confident mood.